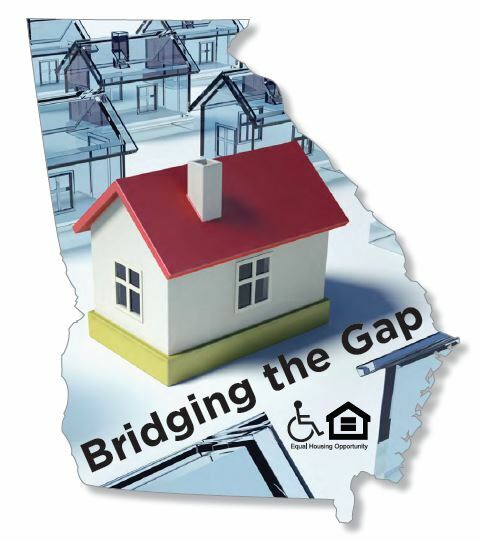 Middle Georgia Regional Commission – The Georgia Department of Community Affairs (DCA) is currently conducting a study concerning fair housing on July 27th. The Georgia Department of Community Affairs (DCA) is currently conducting a study concerning fair housing on July 27th. The Georgia Department of Community Affairs (DCA) is currently conducting a study concerning fair housing. Known as the “Analysis of Impediments to Fair Housing Choice” (AI), the study is required by the U.S. Department of Housing and Urban Development (HUD) as a condition for receiving federal housing and community development funds. As part of this process we are holding a series of outreach group meetings to afford the public ample opportunity to offer their perspectives, commentary, and experiences with fair housing in the state. Please plan to attend this event. please contact Antonette Sewell at 404-679-5291.